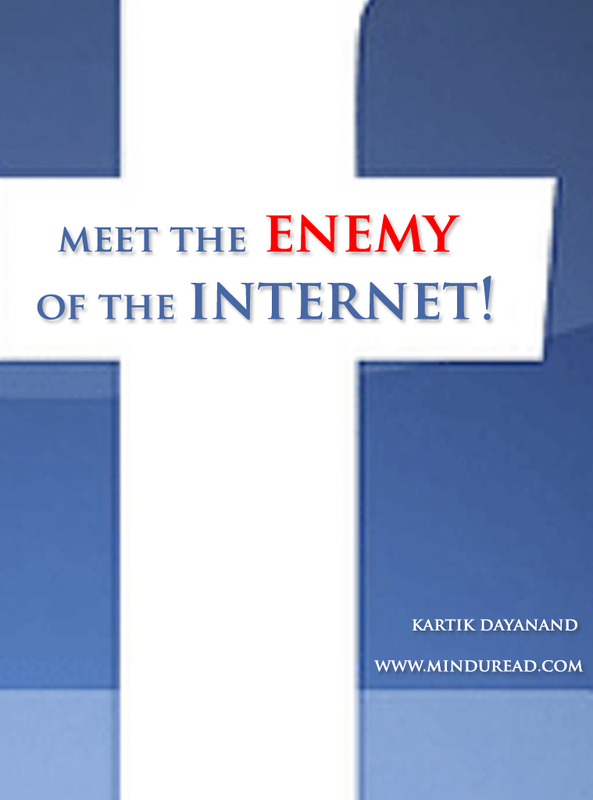 Meet the enemy of the internet! Not the government, not some anonymous hacking group, virus or terrorist network; the greatest threat to the internet as it exists today is from none other than its biggest site, Facebook! Facebook likes you, but hates the internet! Before I explain why or how, let me first give you a quick background about why Facebook is in a position to threaten the internet. Newspapers, radio and television are the three main sources of news for us till date. They are typically run by Governments or Businesses that have commercial and political interests to cater to. There is always a danger of the news being censored, biased or sensationalized and one can never really believe every word one reads or hears through these mediums. Such is their reputation that the villain in the 1997 James Bond movie ‘Tomorrow Never Dies’ was a media baron who controlled and manipulated news to his advantage. That was the year before Google was born and the rest as we all know is history. Once the flood gates of internet opened, mainstream media was no longer the only gatekeeper of news, it was a free world and anyone was free to post anything anywhere on the internet, my blog is an example of the same. Most of the online content was discovered because we searched for it, mainly via Google Search. Then came social networks and the concept of sharing came into prominence. Twitter and Facebook bring news straight into our News Feeds and we do not have to go anywhere else searching for news. If it is not shared on Facebook it does not exist! 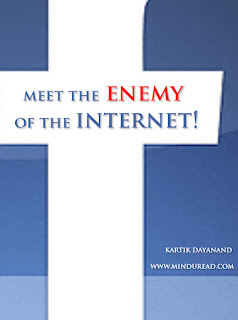 Facebook is ‘The Internet’ for many!